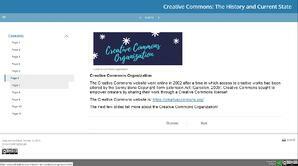 BONUS: Because these lessons are shared under Creative Commons licensing, you can copy them into your own SoftChalk Cloud account and use as is, or repurpose as needed! 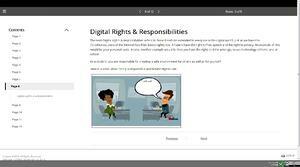 This lesson will define digital citizenship and cover the nine elements of Digital Citizenship. 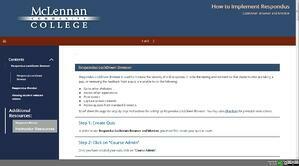 This lesson helps faculty increase the security of online quizzes by locking the testing environment and allowing for testing sessions to be recorded with a webcam. This lesson reviews the objectives, concepts and skills students will learn in while studying cosmetology.